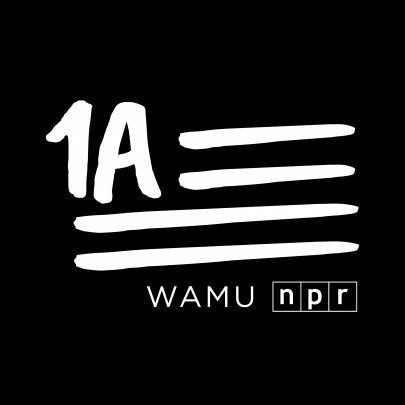 With a name inspired by the First Amendment, 1A explores important issues such as policy, politics, technology, and what connects us across the fissures that divide the country. The program also delves into pop culture, sports, and humor. 1A‘s goal is to act as a national mirror — taking time to help America look at itself and to ask what it wants to be. Weekdays from 4-6 PM on KCPB.